Hi there! Professional pet sitting and dog walking services! Welcome! Ocean Walk Pet Sitters LLC is a professional dog walking and in-home pet sitting service that cares for pets in Sea Girt, Spring Lake, Manasquan,Brielle, Bay Head, Point Pleasant and Point Pleasant Beach, New Jersey, Brick and Toms River. We are passionate about pets … and their people! 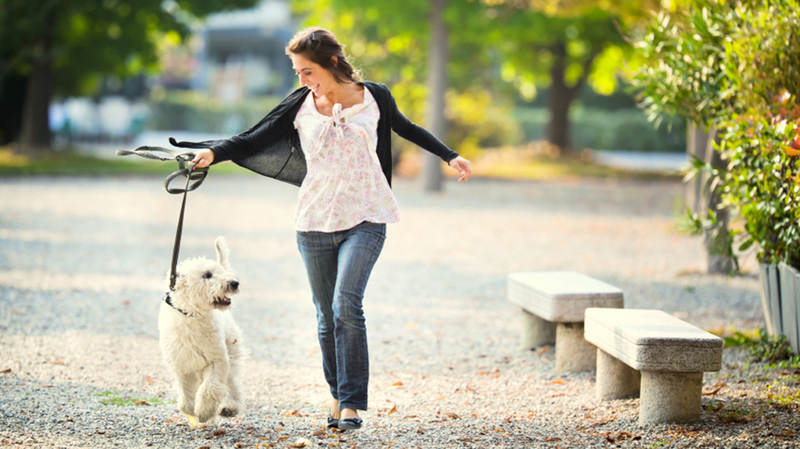 Whether a daily walk for your pup during your workday or in-home care for your cat while you are traveling, using a professional sitter ensures your pet receives personalized, loving attention while remaining where he is most comfortable – home. Ocean Walk Pet Sitters’ staff is available year-round, seven days a week to provide care for all of your pets, including dogs, cats, birds, fish, and other small animals. For more information or to schedule a consultation, please call the Ocean Walk Pet Sitters’ office at 732-933-0270 or email us at info@oceanwalkpetsitters.com. We look forward to meeting you and your furry friends!